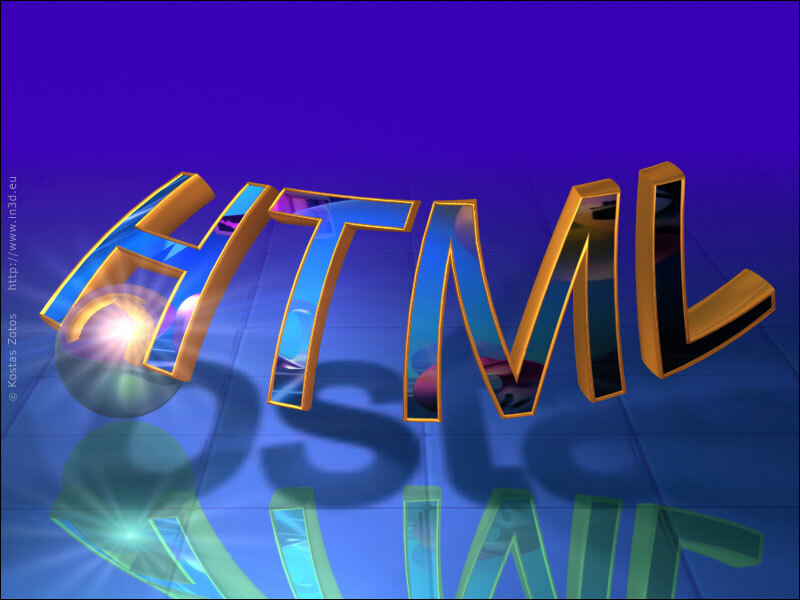 This book can prove to be a resourceful material for students and enthusiasts those who want to equip themselves with basic ideas related to HTML. Previous article*#0*# What’s this? Did anyone knew this? Next articleAn Intro to Lumia 930.